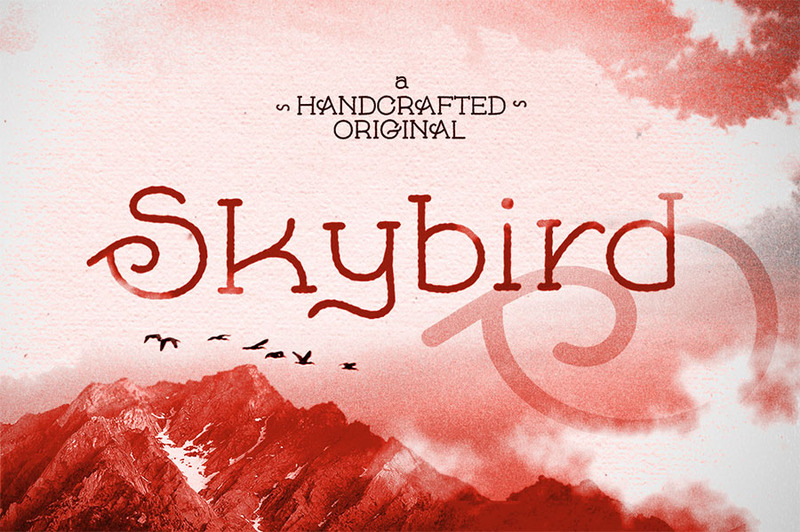 Skybird is a new cool and crazy serif font which can be used for vintage/retro designs or clean modern typography. 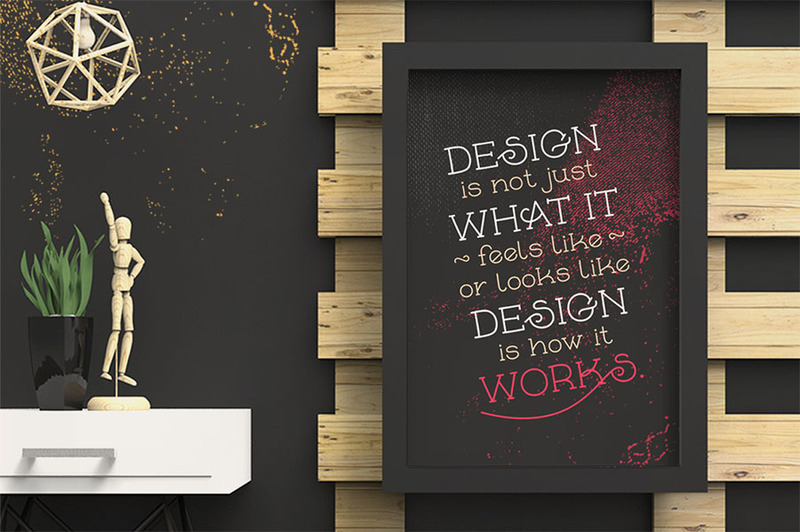 This unique font with crazy glyphs is handcrafted and handwritten, so it has an individual, non-constructed style. 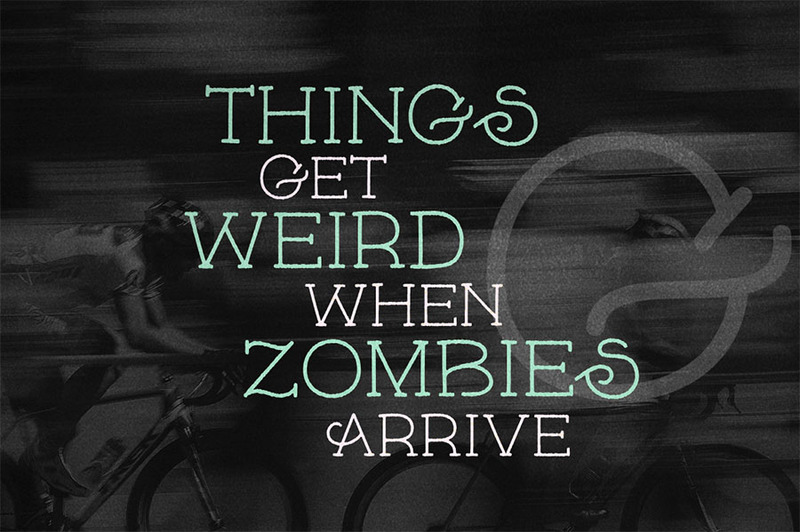 This rough style was created to let it looks like it’s letterpressed. Thanks to Philip Trautmann for bringing us this stunning free demo. If you like this freebie, make sure to check out on the full version of Skybird with finer lines and commercial use.